Next week the Dean of the Philosophic-Theological Department of the UCU deacon Roman Zavijsky and Fr. 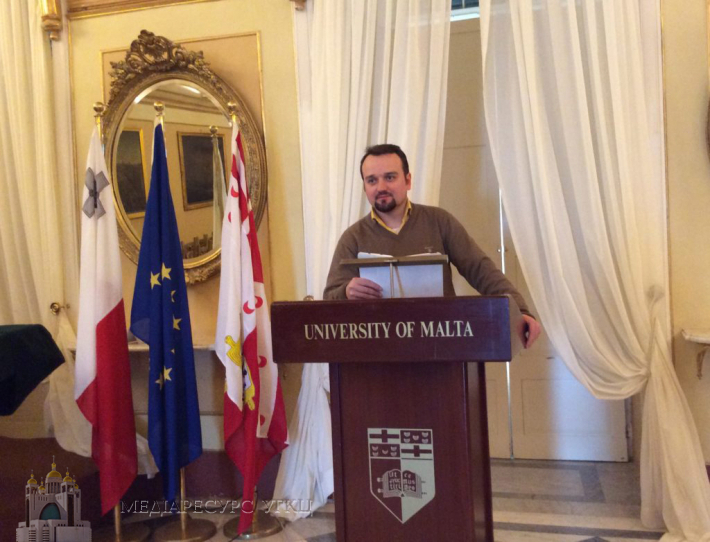 Oleh Kindiy, Deputy Dean for international collaboration will teach at the University of Malta in the frames of international exchange program Erasmus+. Freedom – to know who you are: how UCU students create "Free Space"
Since the beginning of its educational activity, the UCU has been developing a network of contacts with international organizations and educational establishments in various spheres -– Theology, Philosophy, and other humanitarian and social disciplines. In particular, the program of academic mobility between the Ukrainian Catholic University and the University of Malta will go on in 2016-17 and 2017-18 academic years. At the University of Malta there are students from more than 90 countries of the world. Every year about 3000 young people receive diplomas as its graduates. 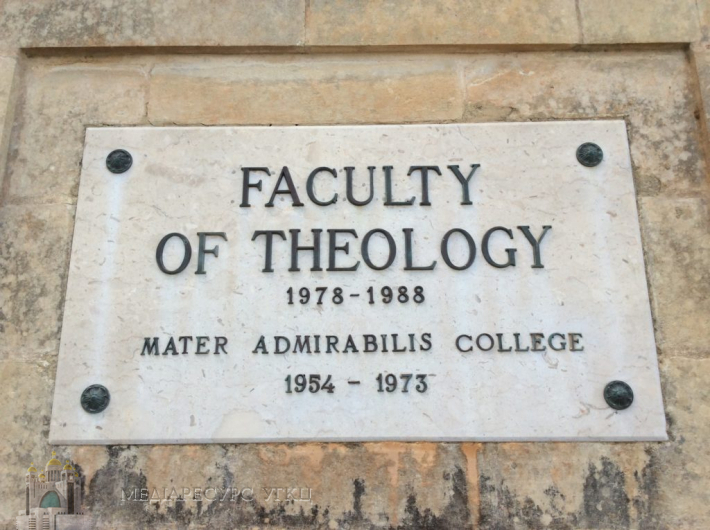 At present, the University has 14 faculties, among which there is also a Faculty of Theology. According to Roman Zavijsky’s words, ‘’At the Faculty of Philosophy and Theology of the UCU we encourage both lecturers and students to use the opportunities of international internships because it is a wonderful perspective for academic, personal, creative and spiritual development. Every year the range of opportunities is widening: from Portugal to Poland, and from Sweden to Malta».